Offered for sale is this Centrally Located, over-sized half duplex. Boasting 6 bedrooms over 2200 sq ft, this is ideal for a large family or an astute investor. 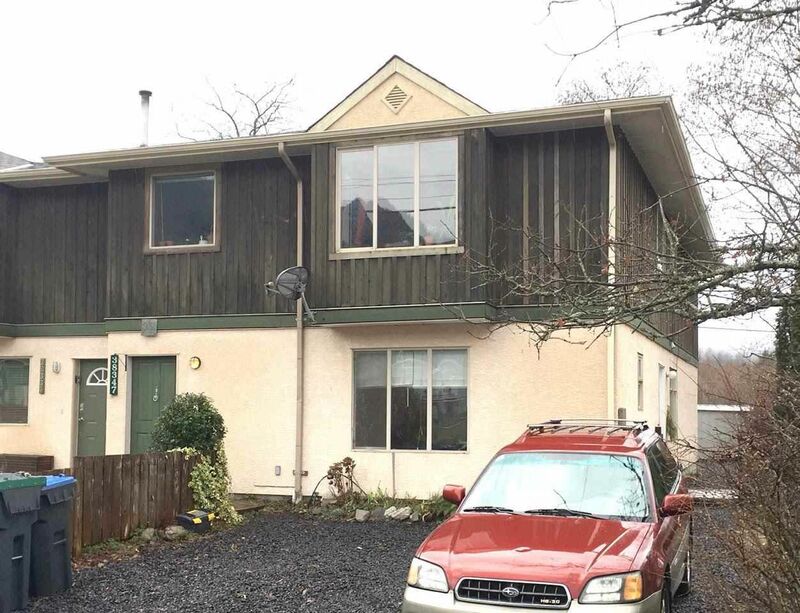 Conveniently located across from the local Elementary School, High School, and Shopping areas, this is a rare opportunity to be part of the excitement in Squamish. With a new roof in 2015, and no Strata Fees.